This week, "Art and Soul" is about the art of well being. Mental health issues impact millions of people, so Ann Arbor psychologist Dr. Patricia Delden developed a program teaching evidence-based, mental health strategies. (From L to R) WEMU's Lisa Barry, Mood Lifters founder Dr. Patricia Delden, and Kit Kaiser from the Ann Arbor YMCA. The Mood Lifters program, will be offered at the Ann Arbor YMCA, in early April. It can be described as the "Weight Watchers of mental health." Just as Weight Watchers doesn't put people on a strict, dietary plan, Mood Lifters doesn't follow a strict, mental health plan. In fact, the program is open to everybody, not just those with mental illness. Mood Lifters programs are taught by those who actually succeeded in the program. One part of its regimen is "peer activation." First, the participants are asked how they are feeling, and then they are encouraged to do three positive activities--anything that would make their moods just a little better. The next Mood Lifters session starts on April 1. For more information and to register, click here. You can also find more at Mood Lifters official website or cornerhealth.org. This week, "Art and Soul" is about the art of well being. 89.1 WEMU’s Lisa Barry talks with Ypsilanti author and transformational coach Cherisa Allen, who shares her story of abuse and how she uses what happened to her to empower other people. This week, "Art and Soul" focuses on the art of well being. 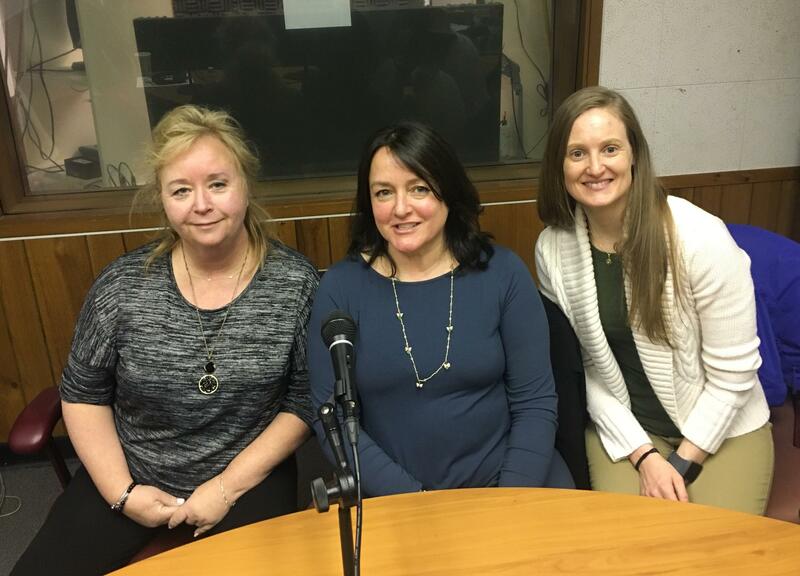 89.1 WEMU’s Lisa Barry talks with Sarah Hong of Jewish Family Services of Washtenaw County about her efforts to help local organizations maximize their fullest potential for happiness and wellness.